Lock in a great price for Hôtel Edward 1er – rated 9.2 by recent guests! Gracious, personable owners/hosts. Very accommmodating. Delicious dinners. Location and the exterior of the building is beautiful with a lovely pool area (which we didnt use since it wasnt open yet but is probably very nice in the summer). 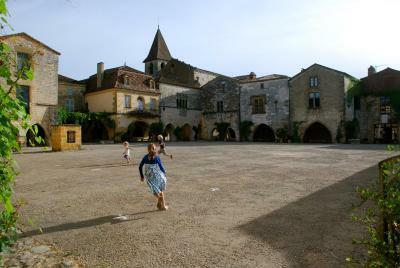 Fantastic medieval village with a great (period) hotel for facilities, it is modern inside, incredible restaurant and breakfasts. The owners could not be more helpful. This is a really great hotel in the traditional French style. 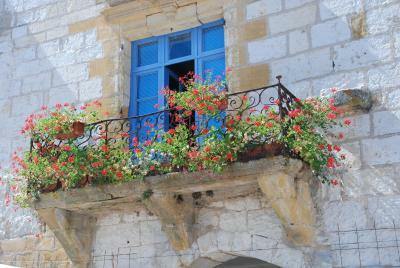 Monpazier is stunning,and the surroundings are beautiful. The staff are efficient,helpful,responsive and professional. Highly recommended for a special treat for yourself. Fabulous hotel, lovely staff and delicious food. Excellent location - just a few metres from shops/restaurants and for pet owners, a few metres from fields. Absolutely perfect. Breakfast good overall. Location excellent. Coffee superb! Location is wonderful,pool nice but I unheated.Bedroom comfortably furnished with coffee machine.Outside patio for aperitif and cosy bar area. 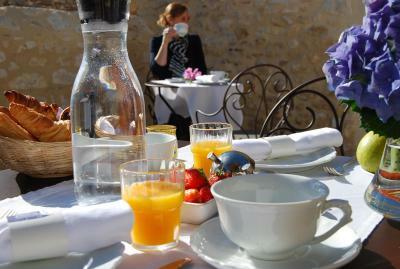 One of our top picks in Monpazier.This hotel is in the medieval village of Monpazier. 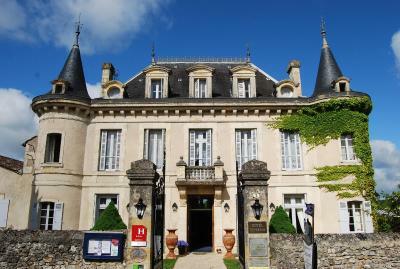 The 4-star hotel offers rooms with views of the Périgord hills and Monpazier. Rooms at the Edward 1er hotel have private bathrooms and satellite TV. WiFi is available for guests free of charge. 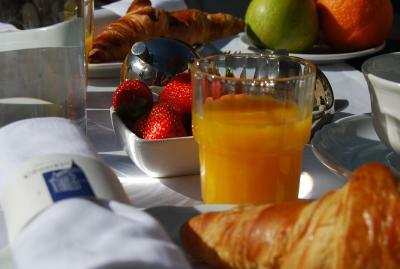 A full breakfast may be served in your room, in the restaurant, in the garden or at the poolside. 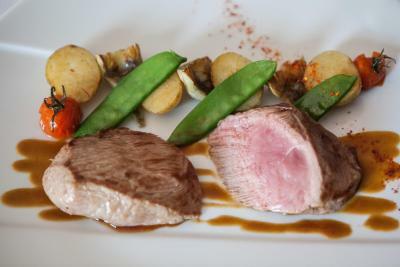 Dinner menus vary daily, based on fresh gastronomic Périgord products. The wine cellars contain a selection of regional wines. Guests can also enjoy a drink in the bar. The Bergerac and Sarlat Airport is 25 mi from the hotel. 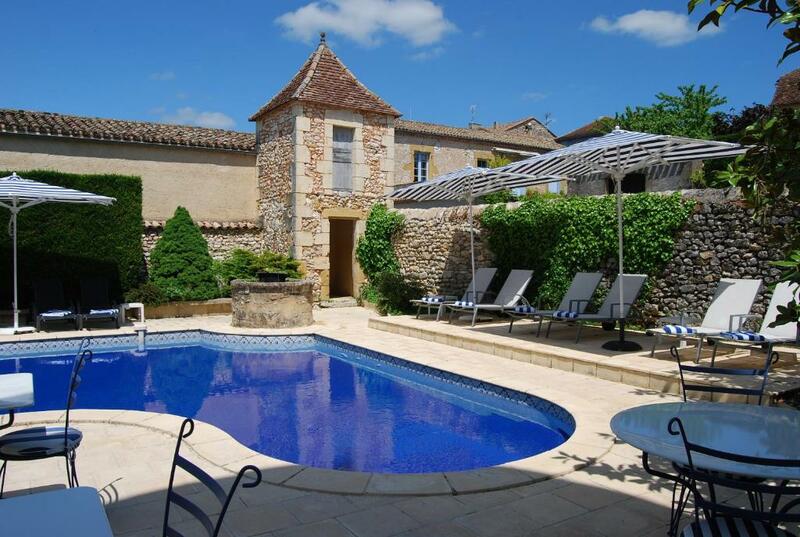 This property also has one of the top-rated locations in Monpazier! Guests are happier about it compared to other properties in the area. When would you like to stay at Hôtel Edward 1er? 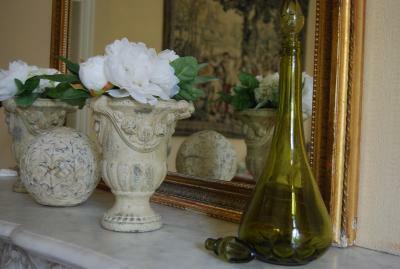 Set on the ground floor or first floor, these rooms offer a view of the garden or the valley. They include a bathroom with a bath or a shower. Air-conditioned rooms with views of the valley. Located either on the ground floor or on the second floor, they all have a bathroom with bath and shower or a walk-in shower. Located on the 1st floor, this spacious room has twin beds, air conditioning, a small living room set in the castle's tower. There is also a safe, and views of the garden and town's roofs. The bathroom features a bathtub with whirlpool and bathrobes. The toilet is separate. Arjan & Marije Capelle own the hotel since 2002. They bought the hotel during their honeymoon! Since, they've opened 2 restaurants. House Rules Hôtel Edward 1er takes special requests – add in the next step! Hôtel Edward 1er accepts these cards and reserves the right to temporarily hold an amount prior to arrival. Nothing, everything was great but if you are slighly infirm make sure you ask for a ground floor room as I don't think there is a lift. All excellent. Light in bathroom could be brighter! Some more fresh fruit at breakfast would have been good. A few stairs to our room but ultimately not a n issue. Room was very small and cramped and so was the bathroom. Difficult for two people to move around. Food in the restaurant was excellent. House was lovely. Our room was a bit small. 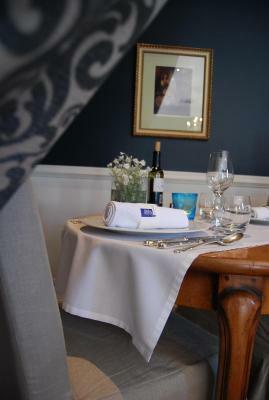 This is a beautifully run hotel with excellent top class food. The owners and staff were delightful and very efficient. It is in a truly beautiful place. We will certainly return. The whole ambience of the hotel. The staff are friendly and efficient. The food in the restaurant was excellent. 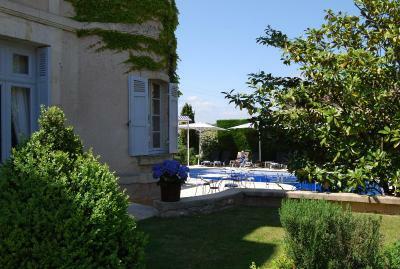 The hotel is very well run.We love the pool area and the closeness of Monpazier which is a beautiful small town. Sorry to leave. everything you need for a restful stay in a lovely area. Friendly welcome and service by all staff, great location and facilities for relaxing and eating. We were given a loft room that was too small but we did book late. Very attractive in a lovely Town.